Renting a furnished apartment in Paris 2 allows you to stay in the center of the capital. 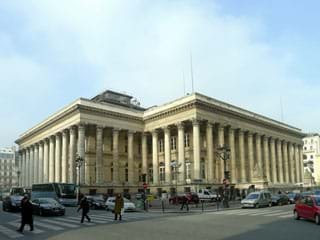 Stay in a studio or two-room apartment in the 2nd arrondissement of Paris in order to be near the business center of the Bourse. 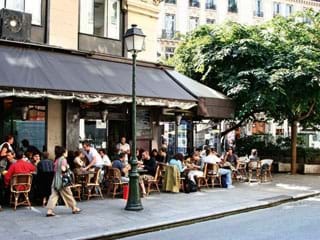 Paris 2 is also thriving thanks to the wealth of bars and restaurants in the neighborhood. 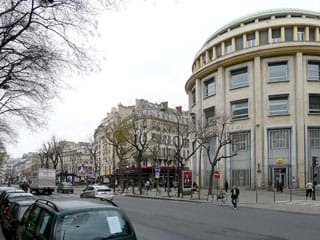 One of the centers of the French comedy, the 2nd arrondissement is also home to many theaters. Our dedicated advisors will assist you in renting a fully equipped apartment with 1 or 2 bedrooms, regardless of the area. Our accommodations are all visited and checked by our teams, and include Internet and linen.